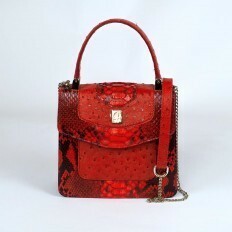 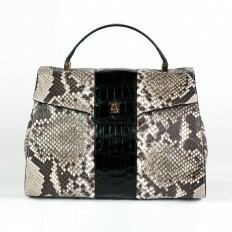 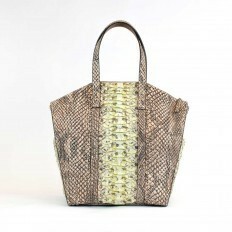 Experience the sheer luxury of a genuine python skin handbag for yourself, with one of our exquisitely designed python bags. 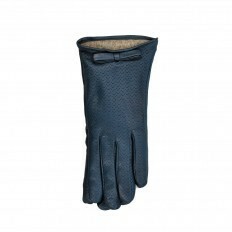 Hade-made from start to finish by skilled Italian craftsmen, you will be amazed at the care that has gone into the finishing of every last detail. 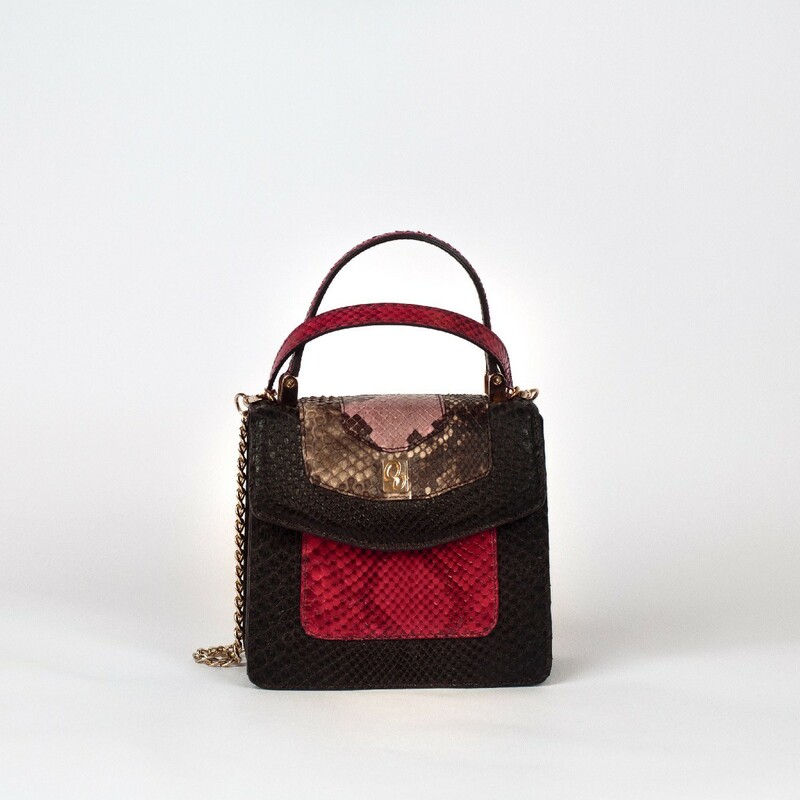 You can choose subtle shades of color for a look of understated elegance or complement a glamorous outfit with the bolder shades of our Trapper Python bags and accessories. 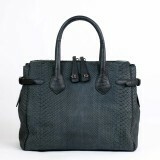 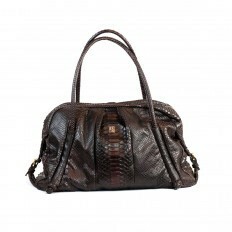 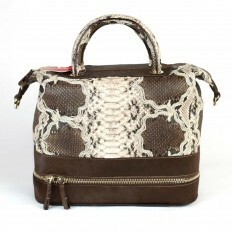 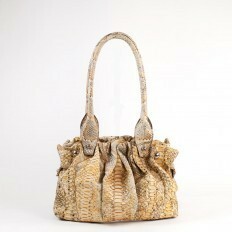 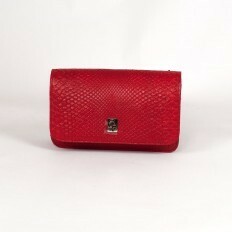 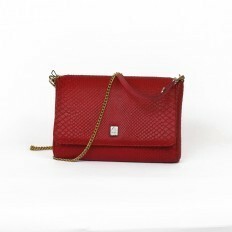 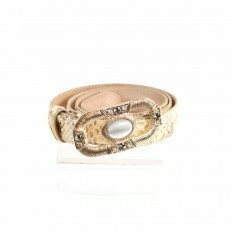 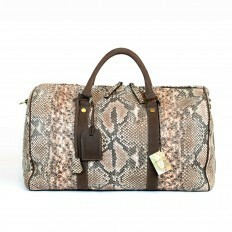 The soft, silky-smooth feel of python leather will delight your senses and ensure you feel cosseted and indulged. 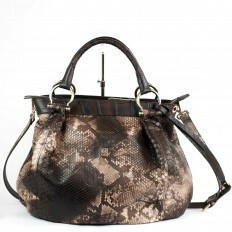 Whether you go for a classic bag that will never go out of fashion or one of our hip designs for the young at heart, you are sure to find your python bag absolutely irresistible.